You asked for it… and I listened! Here it finally is: the book that can not only help you whip up delicious homemade Paleo meals, but that will also help you transition, or stick, to the Paleo lifestyle. This is the answer you’ve been asking for! Honestly, I never thought that writing a cookbook would be so much work. But what a great, grand, amazingly rewarding experience it has been so far. 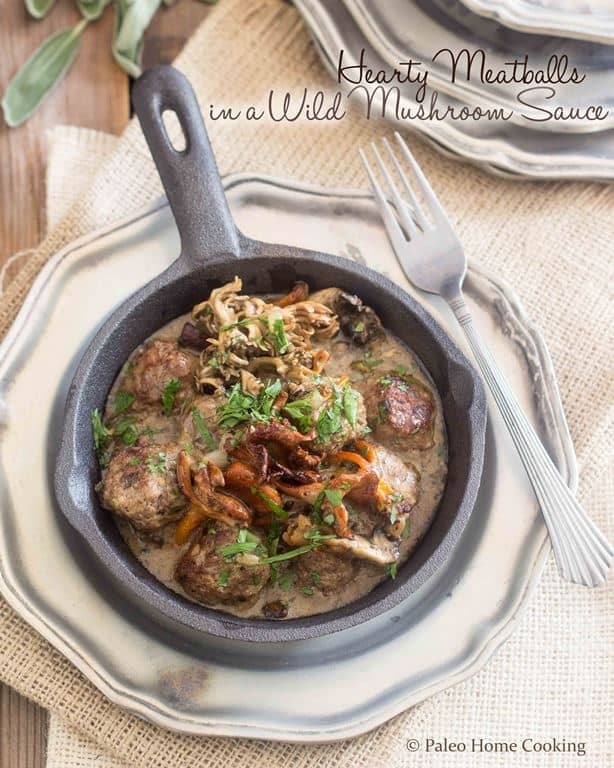 I really poured all of my heart and soul into this book, and came up with a whole bunch of super tasty yet very easy recipes. Of course, all the photography was done by me, so you can expect the same level of quality that you get on my blog. 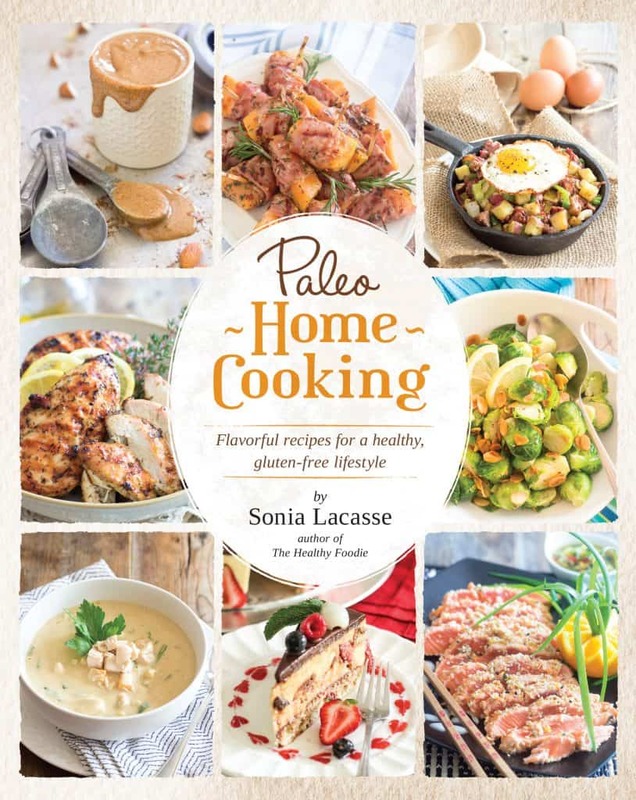 If you like what you see here, you will love Paleo Home Cooking! 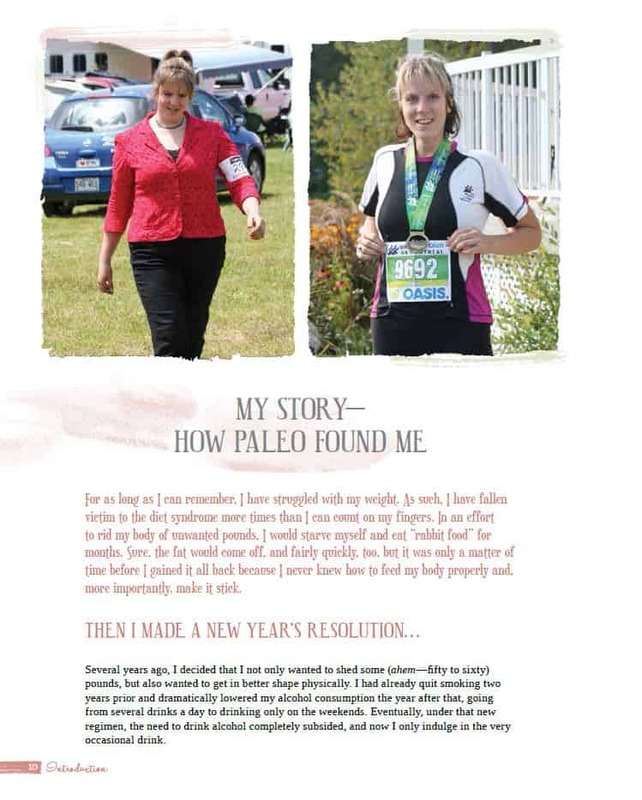 Find out how and why I decided to switch to the Paleo diet and how it benefited me. 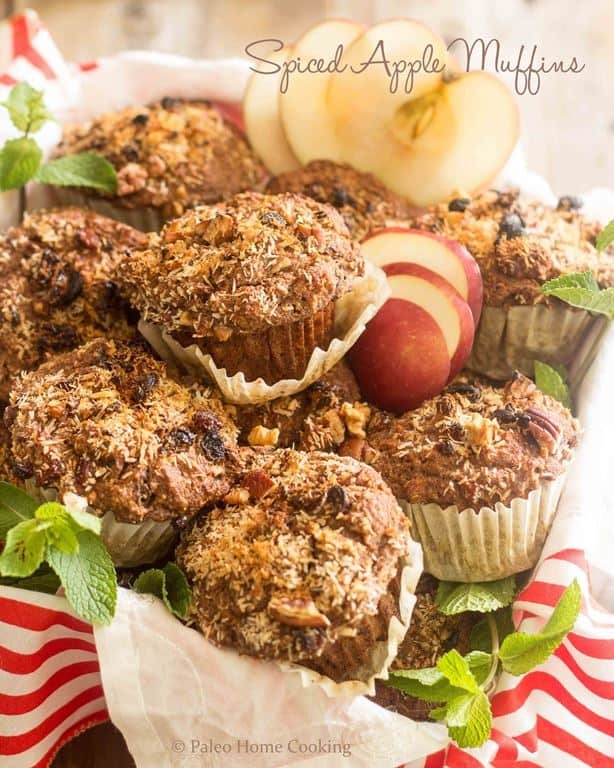 For starters, you’re looking at over 150 grain-free, gluten-free AND dairy-free recipes, all made by a real person, aka yours truly, in a real kitchen, aka my very own kitchen, using nothing but real, whole, unprocessed food. 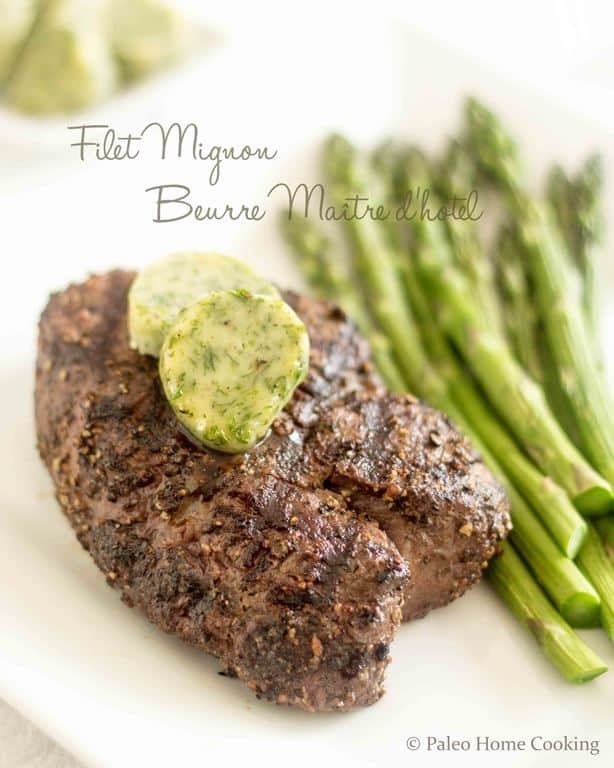 As usual, I whipped up flavorful, quick, and easy everyday dishes that will be sure to please the entire family without having you spend hours in the kitchen. 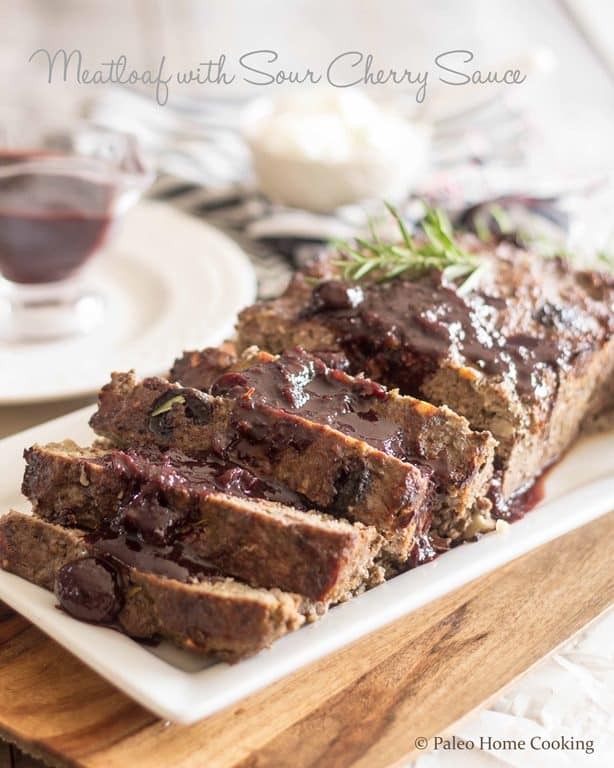 You will find many tasty main dishes options, such as Meatloaf with Sour Cherry Sauce, Maple Balsamic Pulled Pork, or Hearty Meatballs in Wild Mushroom Sauce. 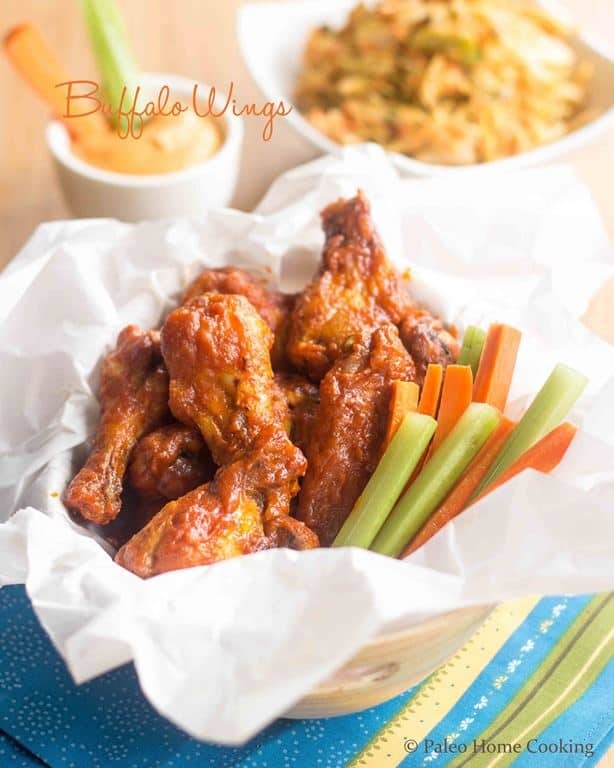 You will also find lots of make-ahead sides and salads to last you all week (you know how I love those), yummy appetizers, (can you say Buffalo Wings?) as well as several soul-warming soups and stocks. You know how, since I love to be in control and know exactly what goes into my body, I tend to make everything from scratch, right? 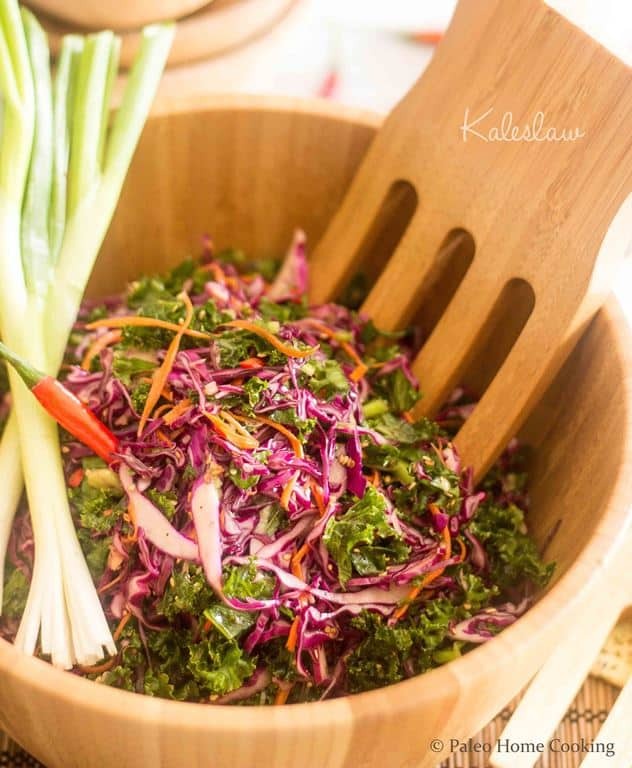 Well, Paleo Home Cooking includes several of my favorite condiment recipes so that you too can stay away from the junk-filled store-bought stuff. 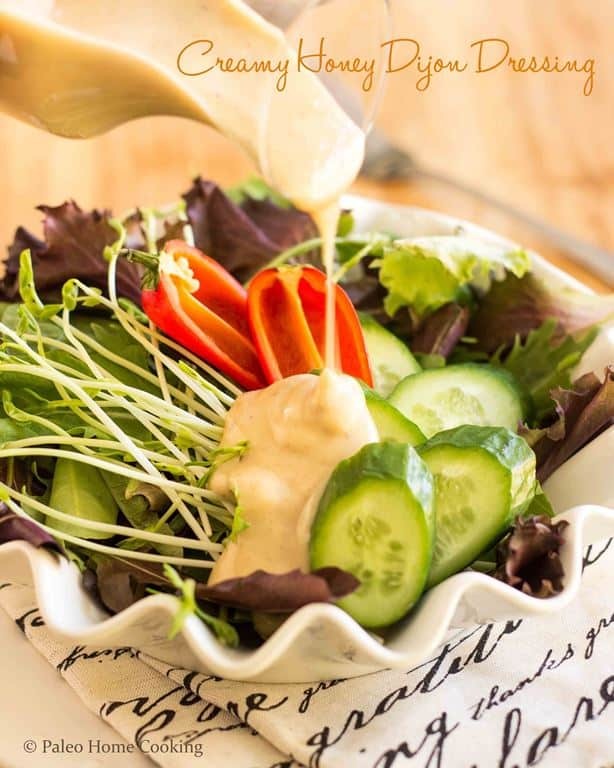 We’re talking yummy Salad Dressings, spicy BBQ sauce, many common Spice Mixes and of course, my Famous Foolproof Paleo Mayo! 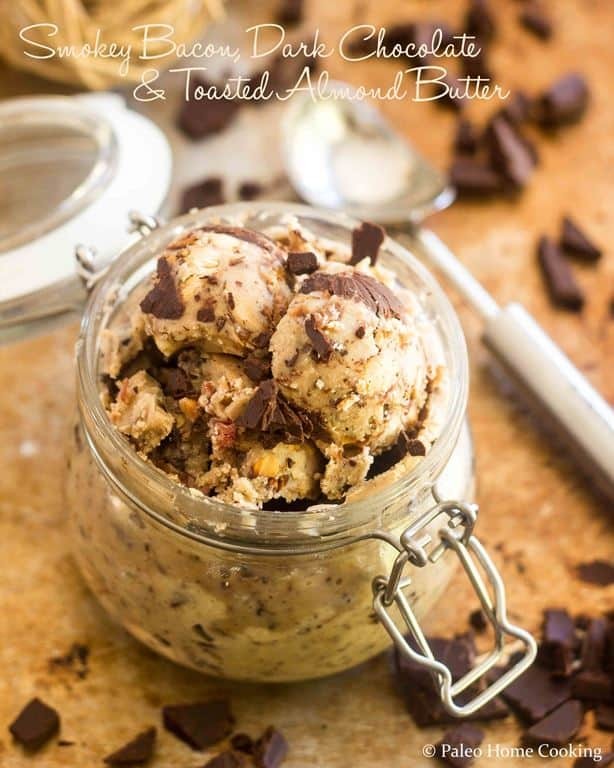 Love nut butter as much as I do? I’ve got you covered! You know just how much I love my nut butters, don’t you? 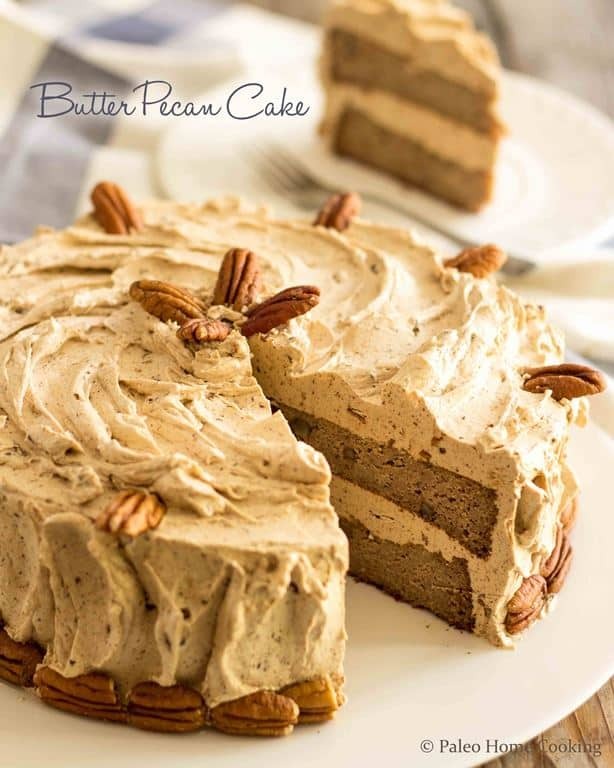 Of course, I couldn’t come up with a cookbook without including a few nut butter recipes. Well, Paleo Home Cooking absolutely, positively reflects my love of nut butters. I’ve dedicated an entire chapter to homemade nut butters. That’s right. AN ENTIRE CHAPTER! 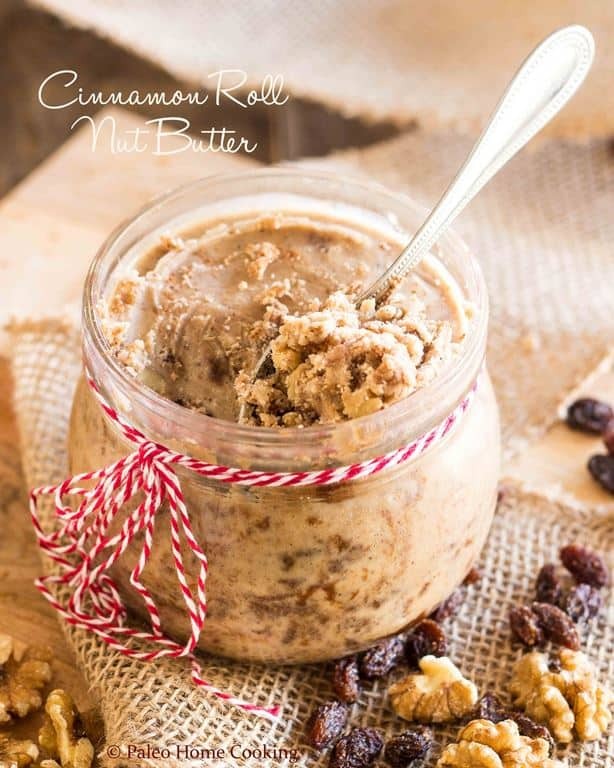 That’s over 20 different nut butter recipes, from the very basics, like Toasted Almond Butter, to crazy-intricate flavor creations, like Cinnamon Roll Nut Butter or Smokey Bacon, Dark Chocolate and Toasted Almond. Not only that, I’ve also included a handy troubleshooting guide, complete with useful tips and pointers, so you can become a pro at making your very own nut butters at home and be inspired to come up with your own personal flavor combinations. 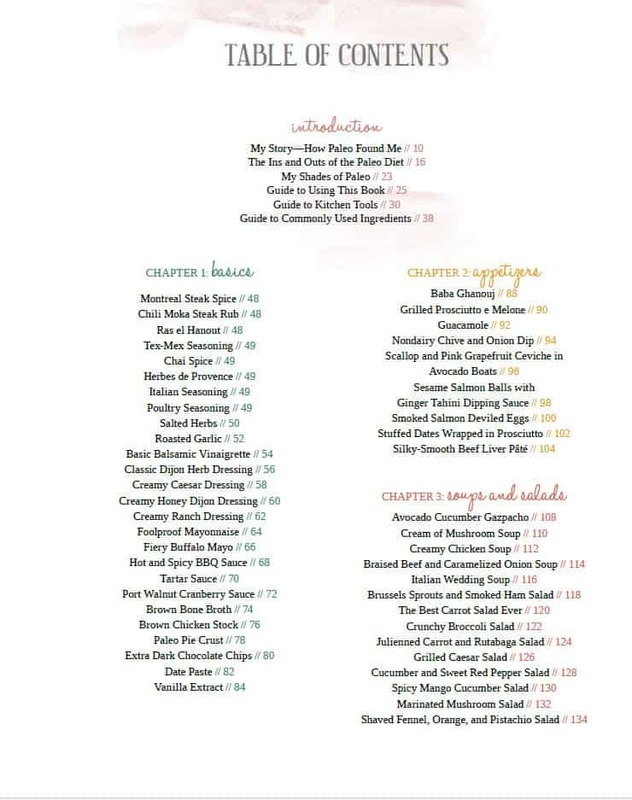 No cookbook would be complete without leaving a little room for desserts. 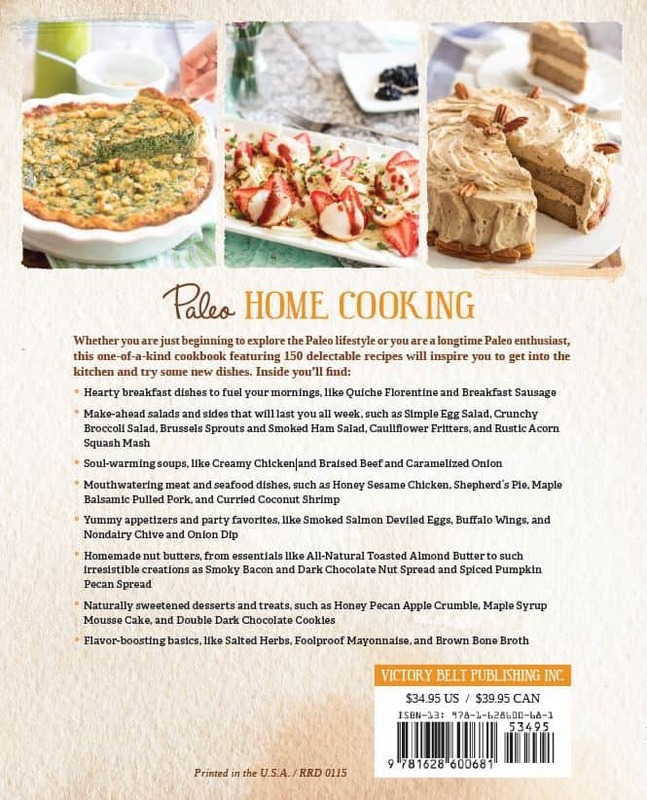 When it comes to that, Paleo Home Cooking really delivers, offering a wide variety of refined sugar–free desserts and indulgences that use nothing but natural sugars such as maple syrup, honey, and dried fruit. I totally unleashed the baker in me and I may very well have surpassed myself on more than one recipe. 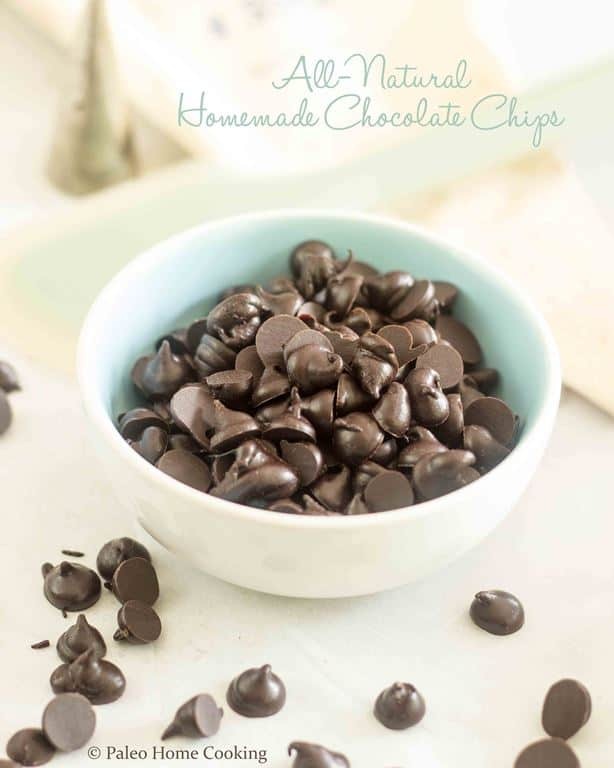 I’ll even teach you how to make your own Naturally Sweetened Chocolate Chips. 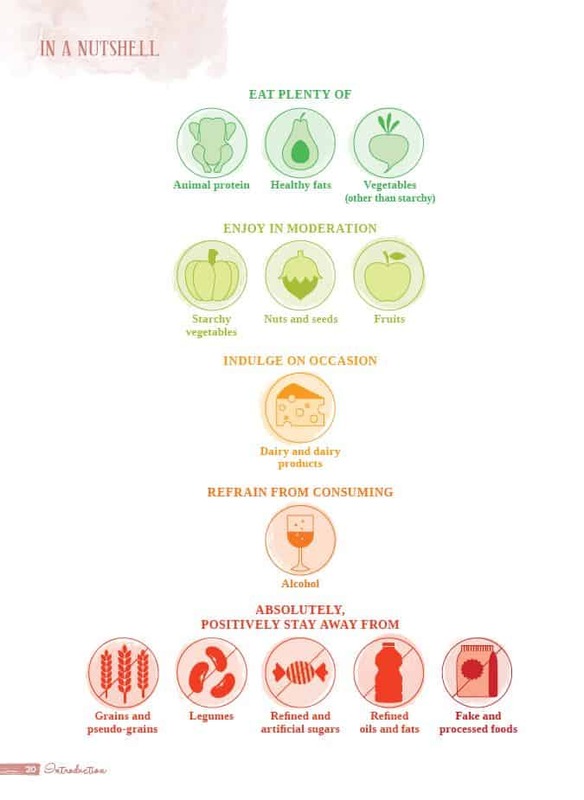 For your convenience, I’ve included a few guides to help you better understand what the paleo lifestyle is all about. I’ll show you how to stock your kitchen with Paleo-approved ingredients and equip your kitchen with indispensable kitchen tools. 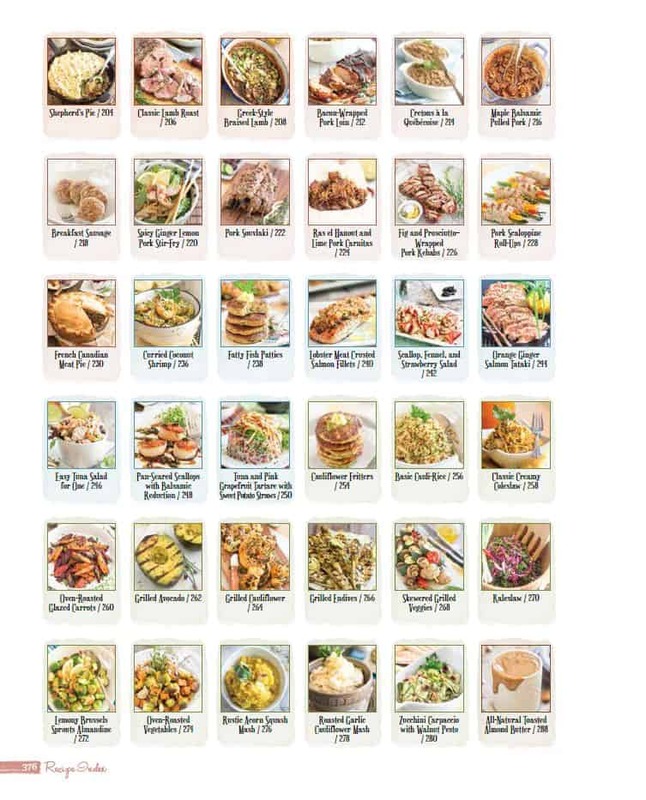 Every recipe has been categorized and matched with cute little icons so that you can easily identify them according to their specifications and special dietary needs. Not sure what to make for dinner tonight? 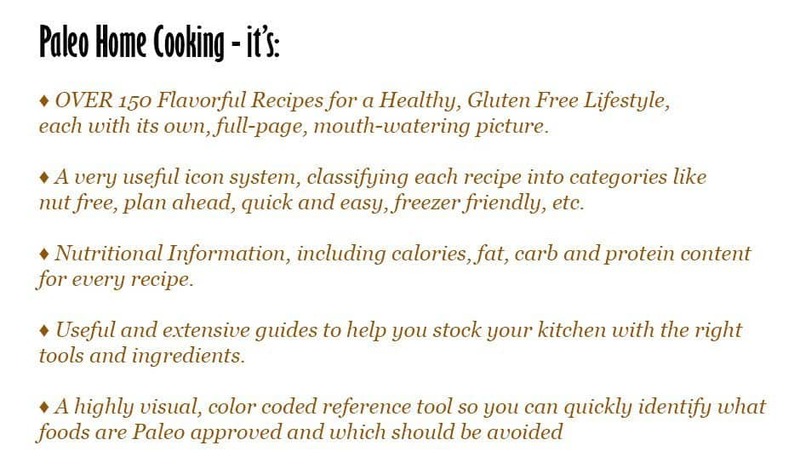 Just a quick glance at the Recipe Index will no doubt solve that problem for you. Every recipe has its own thumbnail and is coded with a color that matches the category it belongs to, i.e. Appetizers, Soups and Salads, Chicken, Sides, etc. and I have no doubt that you will love it! 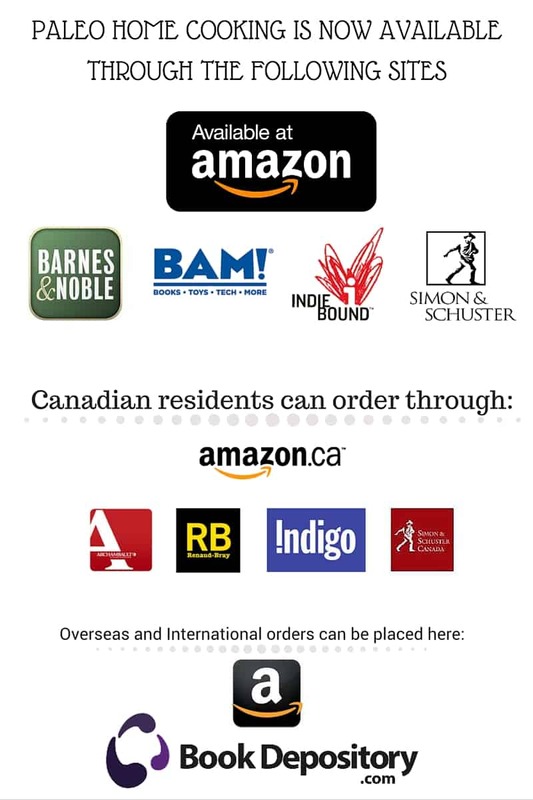 Visit the following sites to get a hold of your copy of Paleo Home Cooking today!